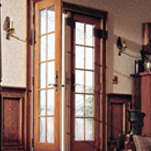 Renewal by Andersen® has sophisticated looking and energy efficient solutions to replace your old and worn out patio doors. 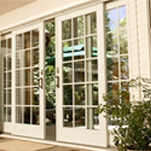 A beautiful and functional patio door can transform the way you use your living space. It is easy to find the style that is right for you with our selection of styles ranging from classical to contemporary. 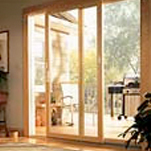 With more products, colors, and innovation, we provide the perfect solution for patio door replacement. Contact us to arrange a free in-home consultation.